Your teeth are continually shifting. Try to think of someone you know who has complained that their teeth used to be straight and now they have become crowded. The more your teeth shift the longer you have to wear Invisalign or Clear correct and there can come a point that you can only use traditional metal braces. Your smile is the first thing people notice. It brings warmth, confidence, and attractiveness. Don’t you want to be the best that you can be? 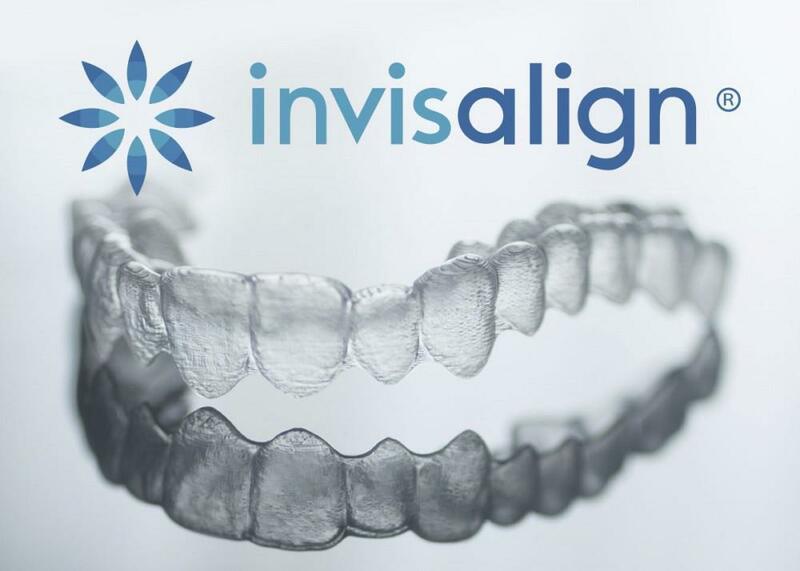 At Enamel Newport Beach we have amazing specials on Invisalign and Clear Correct that won’t last for long! We also have no interest payment plans to make it affordable for everyone. You can use your Invisalign and Clear Correct trays to bleach your teeth and get them whiter. 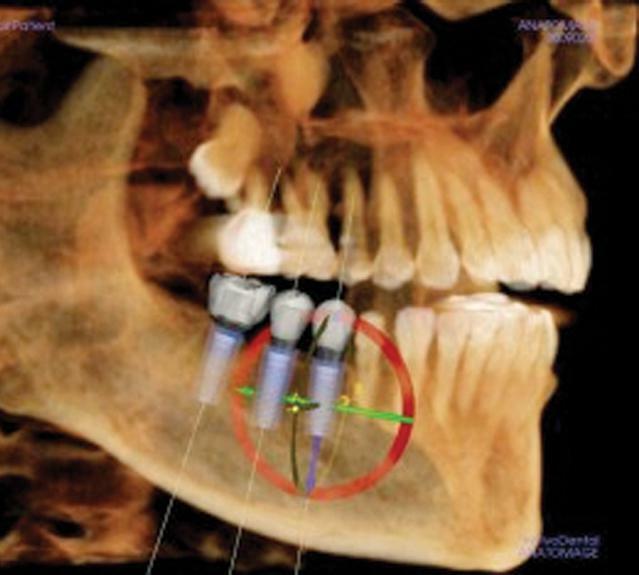 You’ve always wanted to have straight teeth. There is never any time like the present!